A stretch of water off the north coast could provide enough energy to power about half of Scotland, engineers have found. Researchers have completed the most detailed study yet of how much tidal power could be generated by turbines placed in the Pentland Firth, between mainland Scotland and Orkney. They estimate 1.9GW could be available. The in-depth assessment by engineers at the Universities of Oxford and Edinburgh offers valuable insights into how to develop and regulate this clean energy resource effectively. 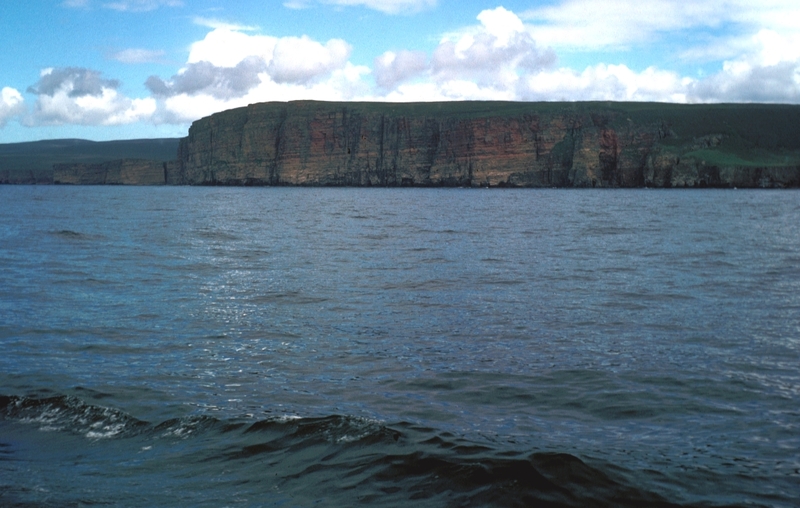 The Pentland Firth is a prime candidate to house marine power projects because of its tidal currents, which are among the fastest in the British Isles. Engineers say that their study improves on previous estimates of the generating capacity of turbines embedded in the Firth - ranging from 1 to 18GW - which were too simplistic or based on inappropriate models. Researchers calculated that as much as 4.2GW could be captured, but because tidal turbines are not 100 per cent efficient, they say that 1.9GW is a more realistic target. To exploit the Firth's full potential, turbines would need to be located across the entire width of the channel. In order to minimise the impacts on sea life and shipping trade, a number of individual sites have been identified for development by the UK Crown Estate, which will lease these sites to tidal energy firms. Researchers have pinpointed locations where turbines would need to be positioned for the Firth to meet its full energy production potential. The research was commissioned and funded as part of the Energy Technologies Institute's Performance Assessment of Wave and Tidal Array Systems project (PerAWAT). "This is a more accurate approach than was used in the early days of tidal stream power assessment, and should be useful in calculating how much power might realistically be recoverable from the Pentland Firth." Reports of the research entitled "The available power from tidal stream turbines in the Pentland Firth" and "An electrical analogy for the Pentland Firth tidal stream power resource" are published in Proceedings of the Royal Society A.